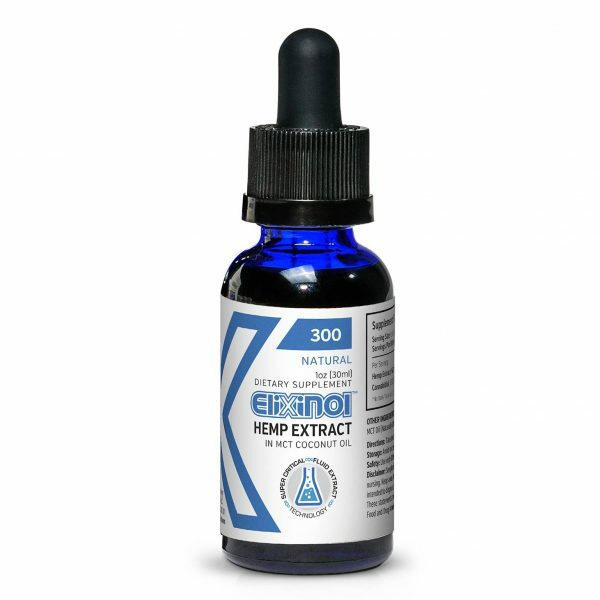 Purchase this product now and earn 95 CBD Thanks! 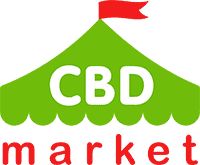 A potent and powerful CBD product that contains a specially crafted blend of full-spectrum CBD. 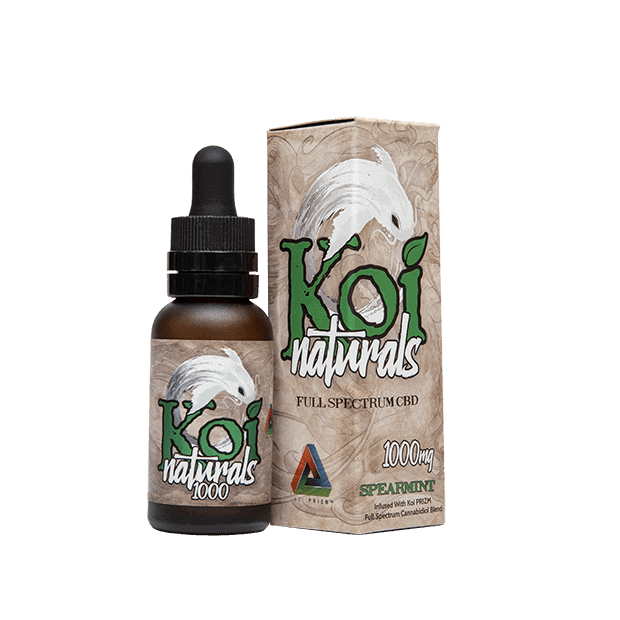 Koi PRIZM CBD oil (30 ml, 1000 mg) contains beneficial cannabinoids and 13 different terpenes. It is naturally flavored with spearmint, without the inclusion of any artificial sweeteners or additives. 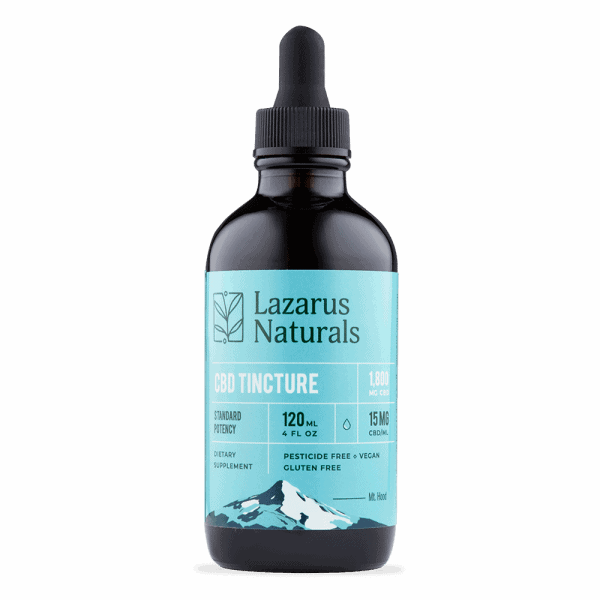 One-hundred percent natural with no artificial ingredients, you’ll quickly notice the health benefits of CBD, CBDV and CBG. A dropper bottle comes with each product, and it will provide you with an easy way of administering the product. You can use it under the tongue, or you can add it to your food or beverage to change it up a bit.